Electrosurgical generator used in treatments where it’s necessary to use high frequency devices for cutting and coagulation. 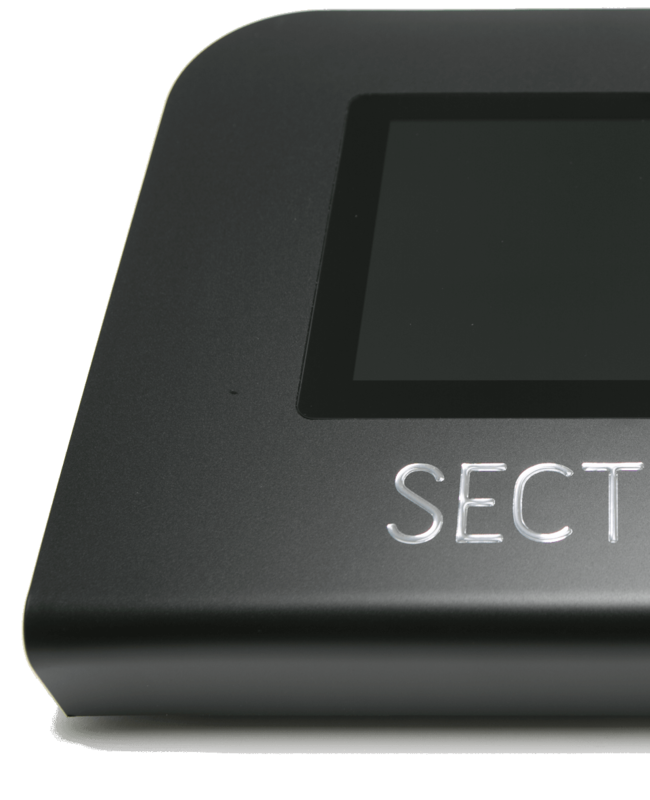 Sectum, medical device, uses monopolar and bipolar radio frequency. Continuous mode: designed for continuous operation. Sectum works non-stop, without needing pauses for cooling. Two indipendent monopolar outputs for quick tip exchange during treatment. 10,2" IPS display with high-res and wide angle of view. 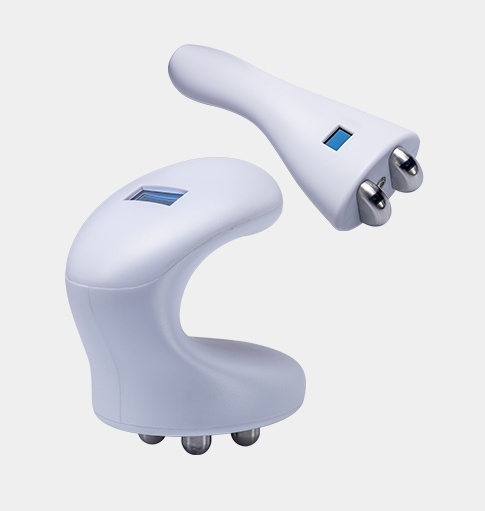 Capacitive touch screen with intuitive menu for fast and precise set of parameters even wearing medical gloves. For the highest user and patient safety standards device has REM(Return Electrode Monitoring) to protects the patient from burns that could be caused by accidental detach of the neutral electrode. for different sectors of applications. With two devoted hand piece - one for face and one for body - SECTUM grants regenerative effects: a better skin tone due to the induction of vasoactive processes; an increase of collagen fibers and a higher fibroblast stimulation, reshape and lifting the full body. SECTUM offers a wide range of applications from vaginal dryness, bladder leakage, vaginal prolapse to external vaginal aging and outer or inner labia re-shaping and vaginal tightening. 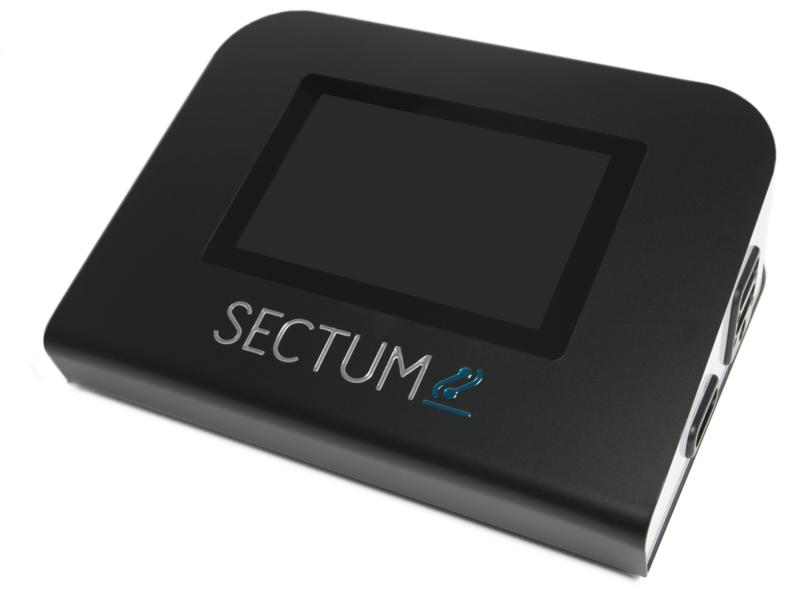 SECTUM treatment with the devoted shaped handpiece provides a painless no invasive and no surgical treatment. Maximum precision and control of cutting. Maximum versatility with many functions and applications. Excellent cosmetic and surgery results. Suitable in different medical fields. Availability of many accessories for different operations/treatments. Quick recovery with less damaged tissue, healing is faster and patients will recover quickly. Less burns and corbonized tissues - radiowave surgery minimizes tissue burning. Decreased post surgical edema - low temperature means less tissue destruction. 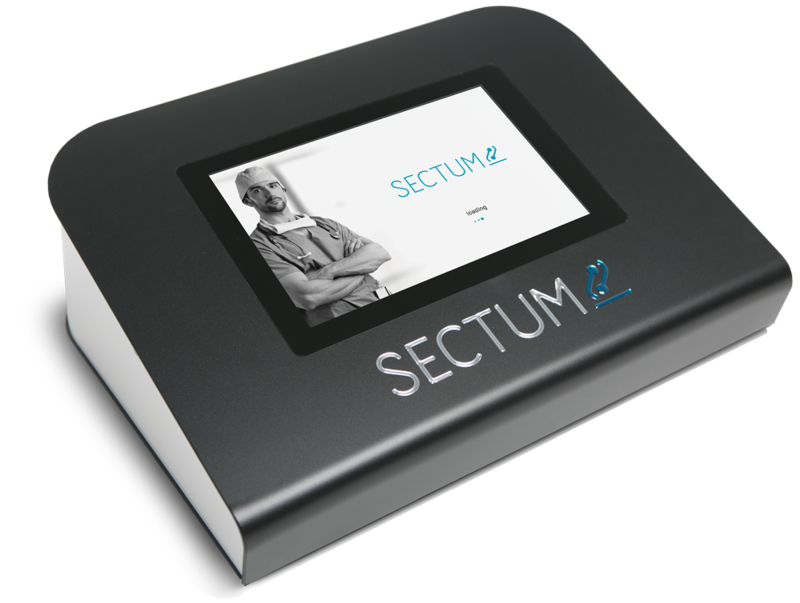 Thanks to its high precision in tissue cutting, SECTUM can be used in procedures requiring special attention such as breast surgery (including site preparation for a breast implant), ear surgery and facelift procedures. It ensures faster healing and minimal to zero surgery scars. In addition to procedures involving external genital areas to improve their appearance and functioning such as labiaplasty or scars removal and tissue adhesions, SECTUM can be used for procedures involving mucous membranes, and also in cervical conisation and the treatment of erosions. 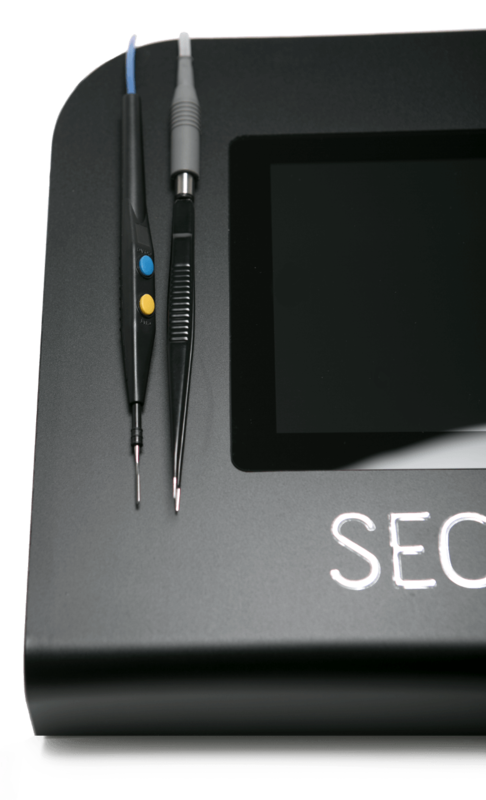 SECTUM serves help dentists to perform procedures involving mucous membranes, and requiring particular precision such as gingivoplasty, or in a number of periodontal procedures, including removal of mouth growths. It significantly improves healing time and recovery. 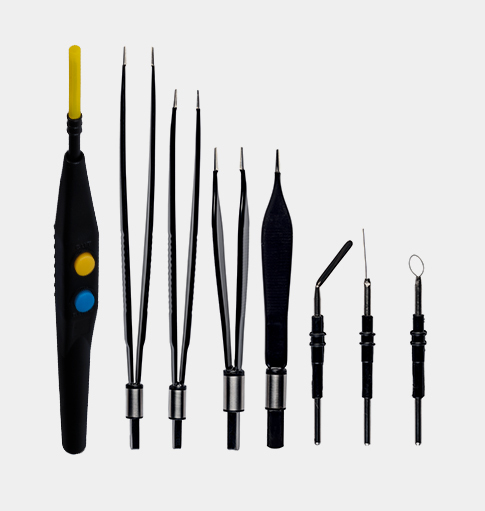 Thanks to various types of monopolar electrodes and bipolar forceps SECTUM enables the removal of birthmarks, warts or fibroids in the quickest and most convenient manner for the patient. It also enables high quality samples to be taken for histopathology testing. 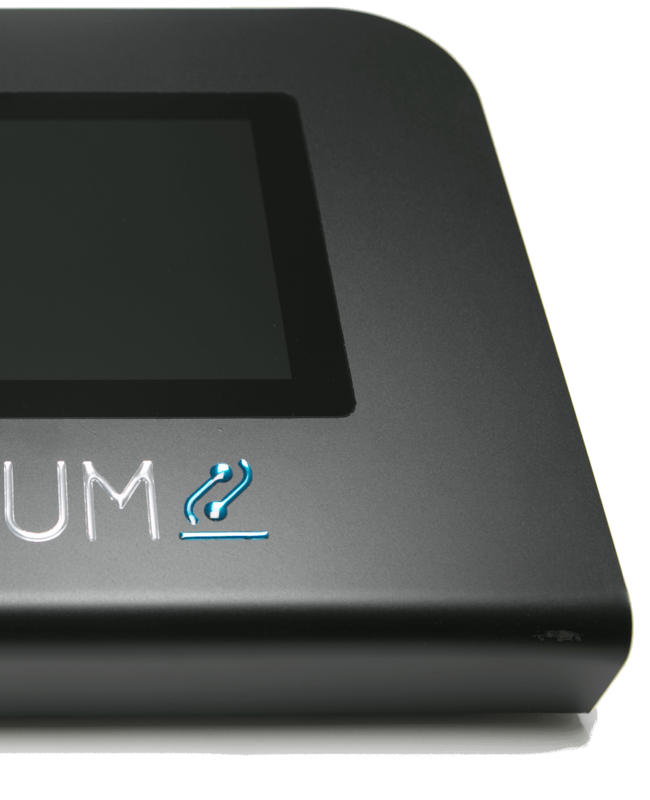 Sectum operates, in gynaecological mode, with a devoted shaped hand piece, providing a painless, noninvasive and nonsurgical treatment that allow patients to go back to normally daily activities soon after the treatment.